I am writing a new book. Nightmare On Main Street: 10 Proven Strategies To Take The Horror Out Of Your Home Remodeling Project. I know it’s a long title. But it certainly tells you what to expect. 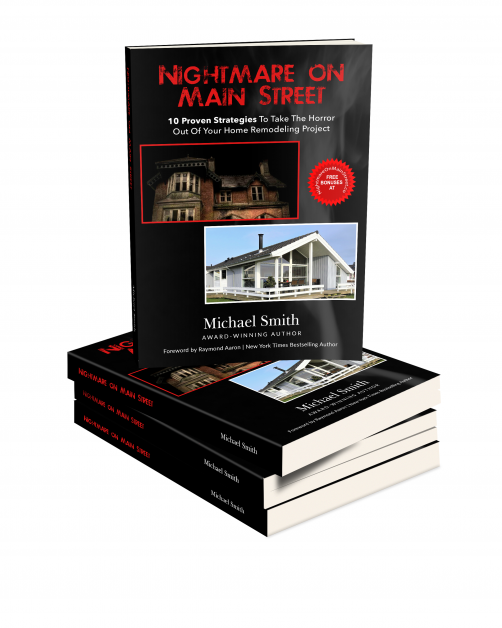 Why write another book about home remodeling nightmares? I have been asked that more than once. 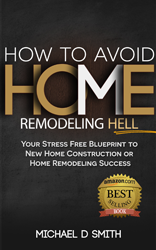 My 1st book; How To Avoid Home Remodeling Hell, was a quick bandaid for a problem I see and hear all the time. 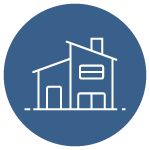 Homeowners who are not getting the service and the experience they deserve. How do I know that? I hear from homeowners all the time. 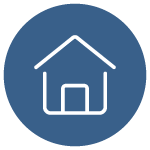 Ask ten homeowners and you will most likely get 8 horror stories and the other two are not happy with the experience? They may love the end result of the project, but its the journey that could be so much better. Ok, so maybe it is not that bad, but the majority of those homeowners will have a story to tell about their experience. I think that is wrong and a waste of an experience that can be magical. Nightmare On Main Street will be a more in-depth examination of the design and construction process. I want to share more of my experience and fun that I have had over the last 30 years. I really love home remodeling, because you can make such an impact on the lives of those that live in the home. I can affect their lives for years to come. I find that very exciting. The best way is to be transparent with my clients. That is what my book will be. A transparent look at how I work with my clients. I am telling more a story of the remodeling process so you can see yourself in the book. My first book was straight information and pretty dry. 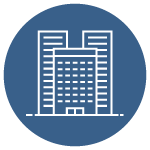 I really want to share more of the experiences my clients have as well as give information. If you have children you may have gotten a book before your first child called What to Expect When You Are Expecting. It was great for a father who was 25 years old and had only taken care of a dog. Having that information helped me be a better parent and know and understand what I was getting into. It also reduced my stress level knowing what was coming. That is what Nightmare On Main Street I hope will be for you. When you I finish the book? Well, that is another reason for this blog post. I want to plant my flag in the ground by telling you the date of the book. Knowing that I told people when the book will be ready, will make sure I don’t let it sit on my computer. The Book will be ready for publication by April 15th. I will have special pricing for the first week for the ebook version. If you want to be notified when it is officially published sign up for my newsletter. I promise not to spam you or hit you up with endless emails.